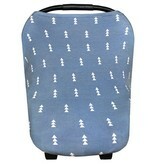 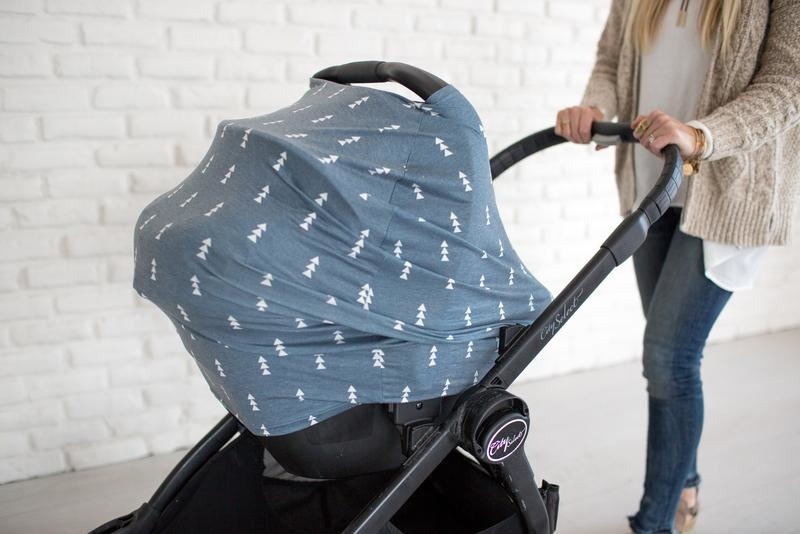 Copper Pearl 5 in 1 covers are a must-have accessory for any parent. The soft, breathable and stretchy fabric can be used as a car seat cover to protect little ones from the elements (and strangers germs! 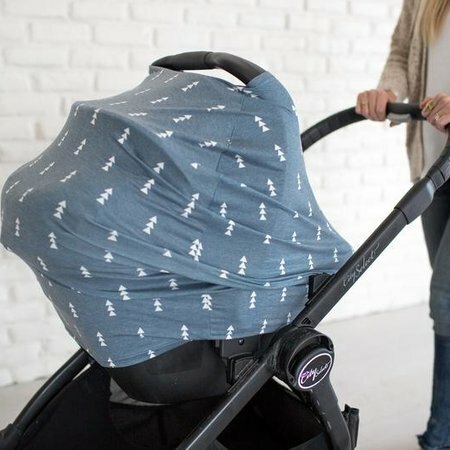 ), as a nursing cover to make nursing in public no hassle, a shopping cart and highchair cover to protect from germs and sharp and hard edges, and an infinity scarf for mom!